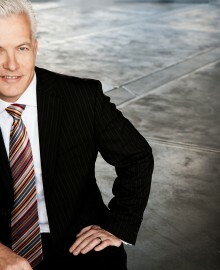 Harvey James is director and lead coach of Enterprise Coach Pty Ltd.
Harvey loves Financial Solutions delivered well. He is passionate about helping good financial services providers and financial advisers be exceptional so that they can make a profound difference to peoples lives. By helping his clients make authentic connections with their clients, and deliver financial solutions and advice that is genuinely personal, Harvey is helping to spearhead the change in how the world engages, implements and appreciates financial solutions. Harvey is passionate about enabling people to be the best that they can be, doing business with integrity, and seeking out improvement of himself, his clients and the world.